From lingering food aromas to unpleasant washroom odours, or the lingering scent of cigarette smoke, being a cleaner often means tackling unwanted smells that persist even long after their source has been removed. Even the most welcoming of environments can be spoiled by malodours. We’ve previously discussed on the blog how you can make your washroom wonderful with harmonising fragrances, but it’s important that fragrances are used to enhance the ambience, rather than to mask smells that are less than favourable. Fortunately, there are revolutionary cleaning products that can help you to quickly and effectively banish bad smells, such as biological and odour neutralising cleaning products. Here’s what to use to get rid of four of the most common unwanted odours – and ensure they stay gone forever. It’s been 10 years since smoking was banned indoors in England, but from time to time the odour of cigarette smoke still finds its way inside – and it’s hard to budge. This one’s a toughie; just how do you get rid of the smell of cigarette smoke? When smoke permeates the soft furnishings in a room, simple vacuuming and dusting often doesn’t cut it. The solution is a biological odour controlling carpet and fabric cleaner. As we explain in our Ultimate Guide to Biological Cleaning Products and Antibacterials, biological cleaning products break down unwanted dirt and bacteria and turn it into oxygen, which completely eradicates odours rather than just masking them. A specialised biological carpet and fabric cleaner can also be used to remove spots and stains as needed, and helps prevent odours returning too. 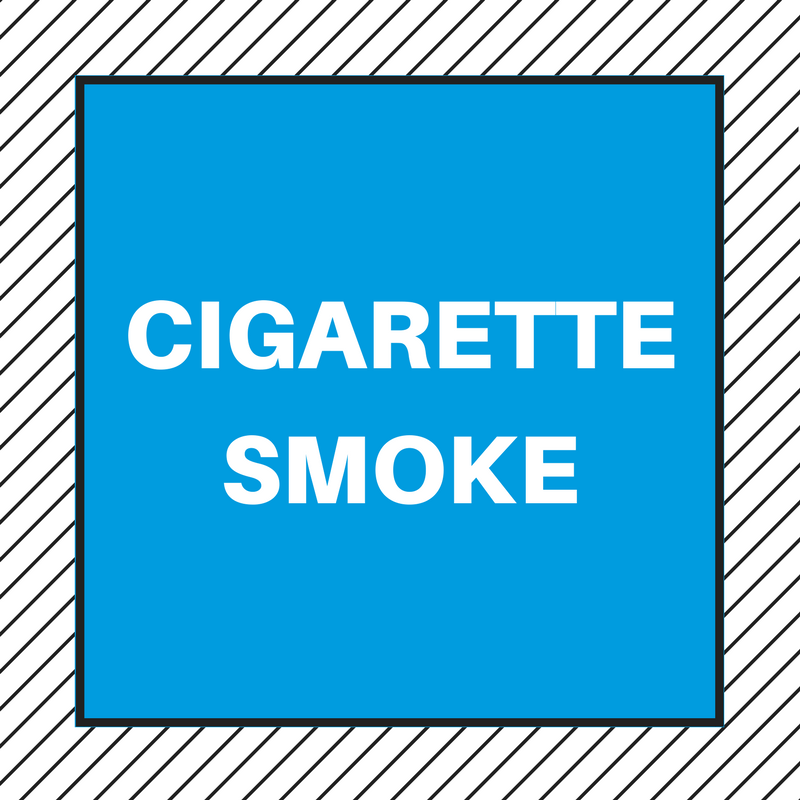 However, you may want to invest in a few non-smoking signs to help to prevent cigarette odours from appearing in the first place! There’s a certain satisfaction to be had when leaving a washroom sparkling clean and smelling fresh. 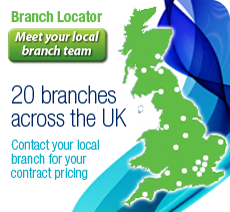 But washrooms are particularly prone to unwanted and persistent odours, such as urine. So how do you remove that urine smell? Upgrade your washroom cleaning approach with an innovative multi-purpose odour neutralising cleaner such as OdorBac that does not just mask smells, but completely eradicates them. We explained in our blog post ‘Odour Neutralisers Vs. Fragranced Cleaning Products: What is the Difference?’ how this revolutionary new cleaning product changes the molecular structure of an odour at its source so that a smell is no longer released. This makes it an ideal solution for washrooms in particular as you also benefit from powerful cleaning properties too. 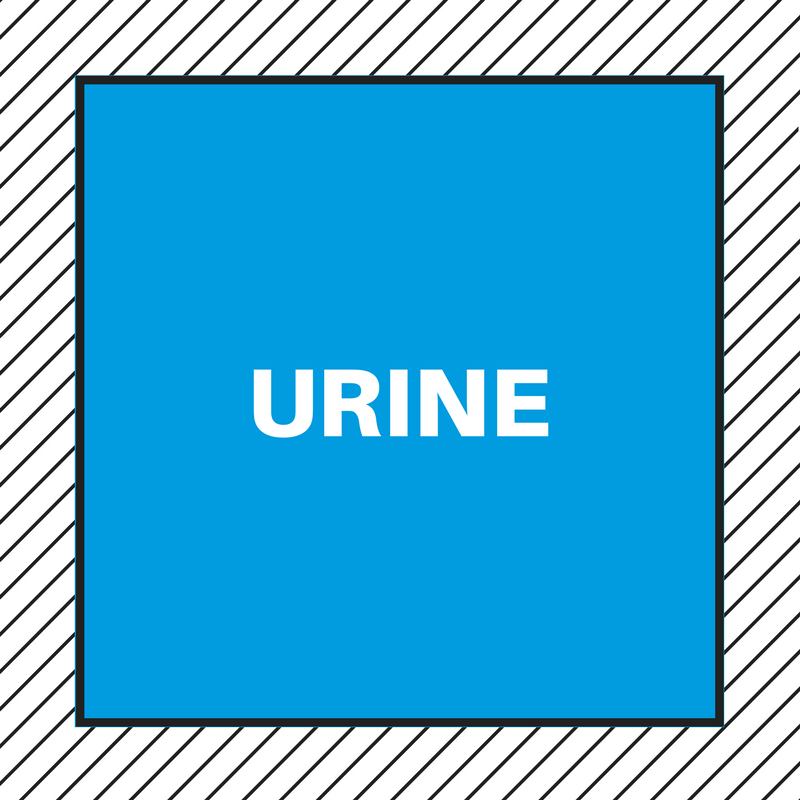 And to help to combat urine smells before they take hold, you can consider using long-lasting biological urinal blocks which control the odours, whilst also removing organic waste and scale from the surfaces – helping you to maintain a presentable washroom in more ways than one. 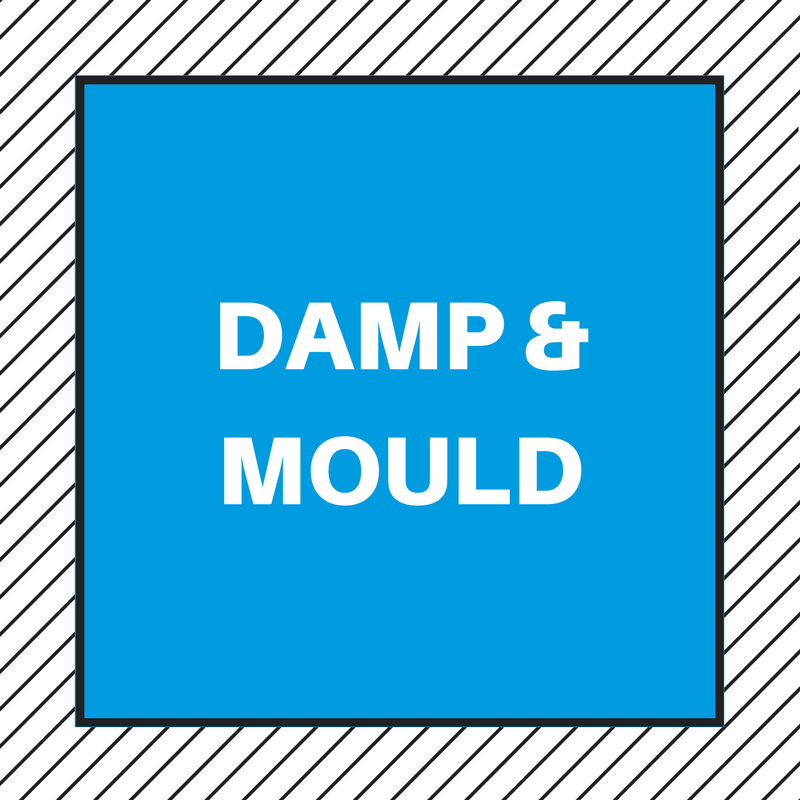 The distinctive smell of damp and mould can take hold in all kinds of spaces and often requires much more than just opening a window and letting in some fresh air. Damp odours can be an indicator of ventilation, structural or guttering problems, so it’s always worth flagging these up with the caretaker or building manager. Once the source of the damp smell has been found and treated, the odour should disappear too, however this is not always a quick fix. In the meantime, using a specialised mould remover can help to minimise the tell-tale signs of mould and damp and control the odours. Of course, whilst you don’t wish to mask odours rather than eliminating them, using an air care product will offer you the peace of mind that visitors to the room in question will be greeted with a fresh and pleasant fragrance. 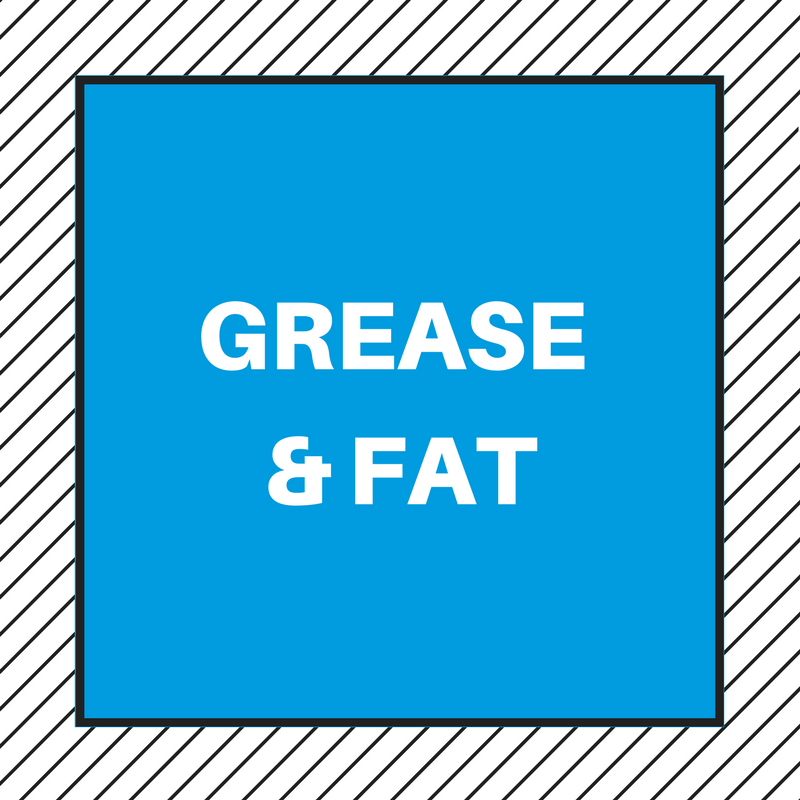 Over time, busy kitchens and canteens can take on strong food odours such as grease and fat. Even the most thorough cleaning routine can fail to tackle the smells, as using the wrong products for tasks such as mopping can simply move the grease around. Instead, shift stains and smells with a biological floor degreaser that puts the science of ‘competitive exclusion’ to work. The power of biotechnology breaks down fats and grease, so it’s being removed from floors altogether, rather than just moved to another area of the room or absorbed into the mop itself. As a result, the greasy odours will be eliminated, and floors left stain-free and with a reduced risk of slipping too. Intrigued by the technology behind biological cleaning? We explain more in our blog post ‘What is Biological Cleaning and Biotechnology?’, and you can also discover more applications in our guide How to Remove Moss and Algae Using Biological Cleaning Products. Which other common odours do you always have trouble removing? Let us know in the comments below and we may publish a follow-up blog post!